Looking for an organized league as an alternative to pick-up games? 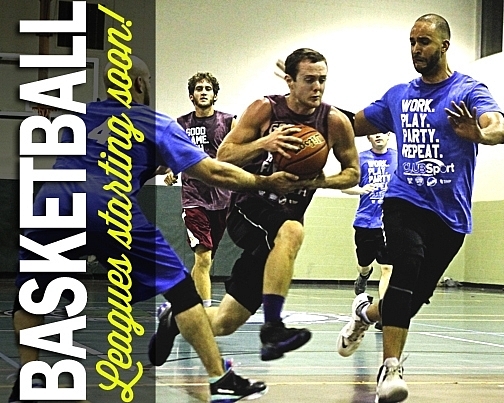 Kaboom has the solution, offering outstanding men's basketball leagues. Our leagues are 5 v 5 full court leagues that provide 2 referees and a scorekeeper per game.The season includes 7 regular season games with everyone making a single elimination playoff at the end, plus numbered shirts are provided for all players specific to your team color. Either submit a complete team or sign up on your own and we'll find a team for you. See you on the court!